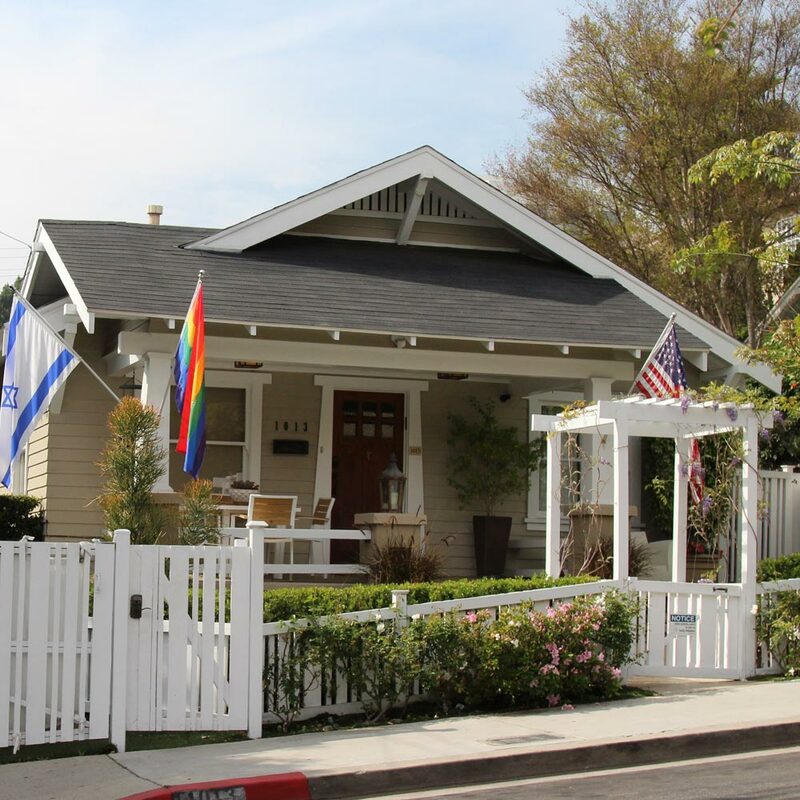 The Craftsman bungalow was one of the most prominent residential styles in Southern California. 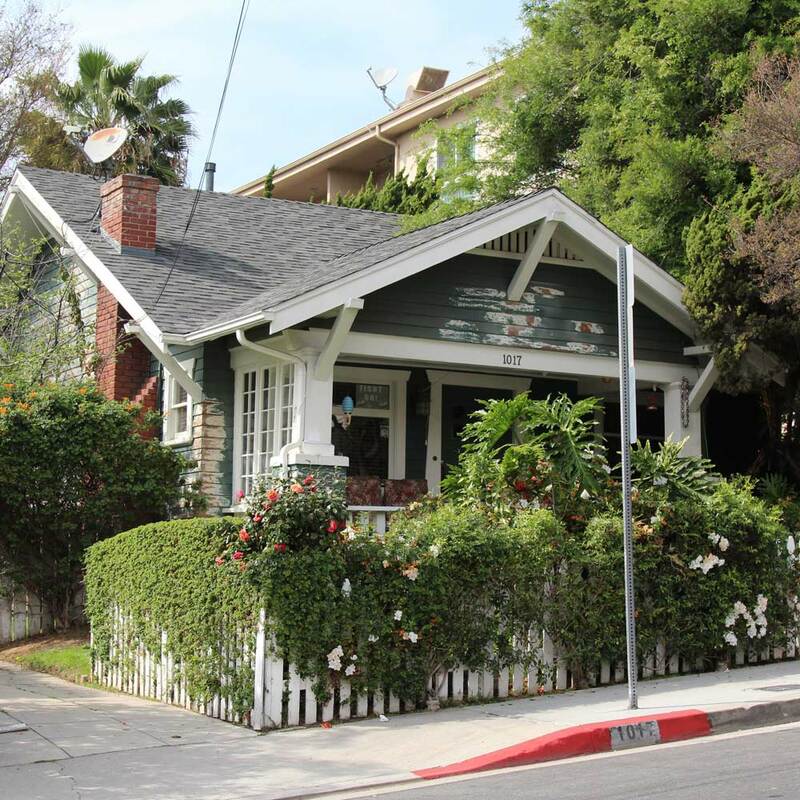 In the early 1910’s, the Craftsman bungalow replaced the hip-roofed cottage as the housing type of preference in West Hollywood. 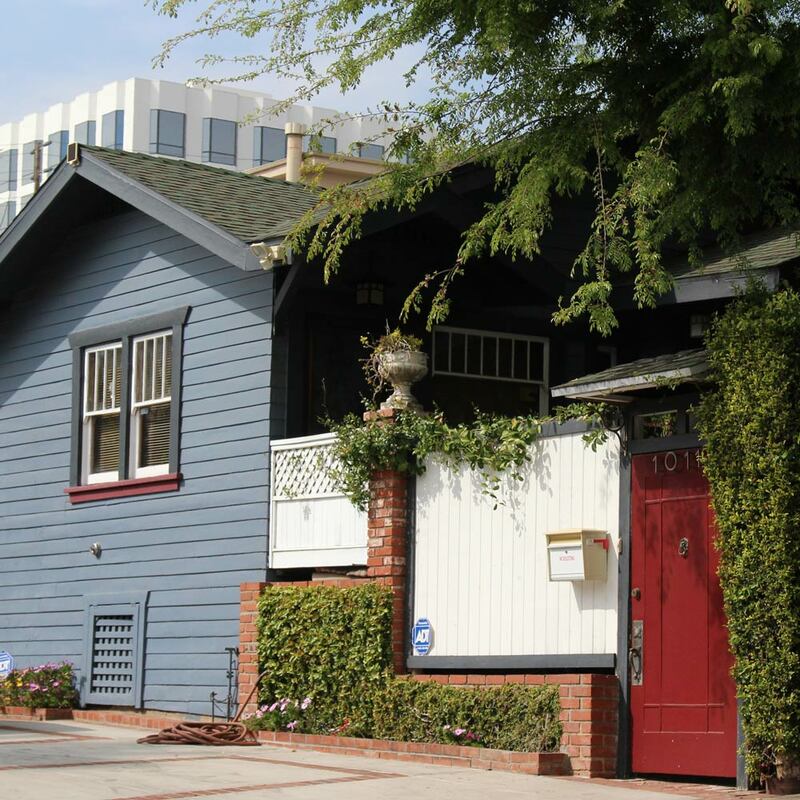 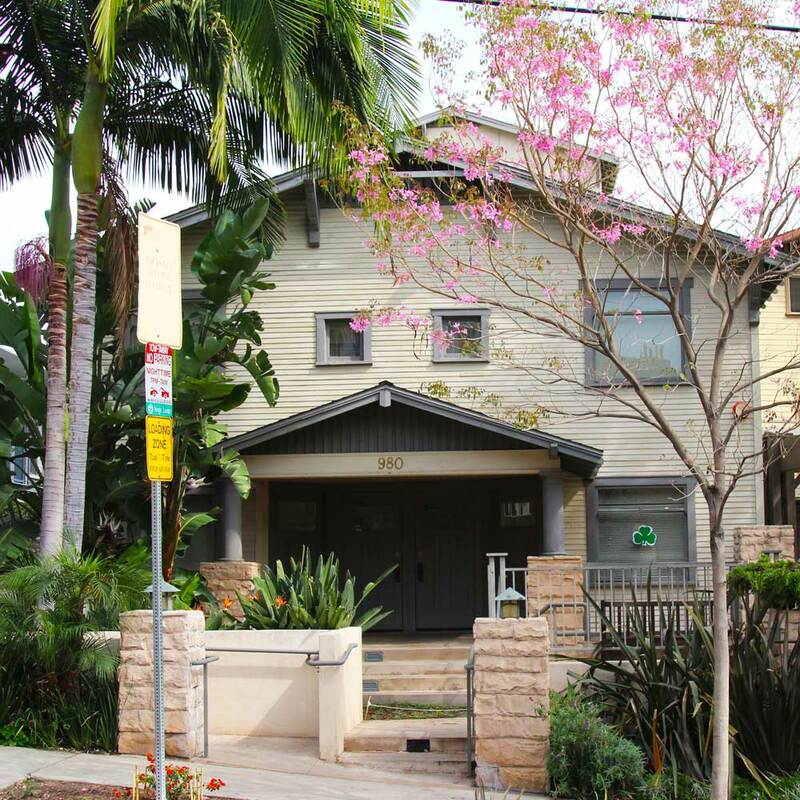 The Craftsman district comprises the largest concentration of this building type in West Hollywood. 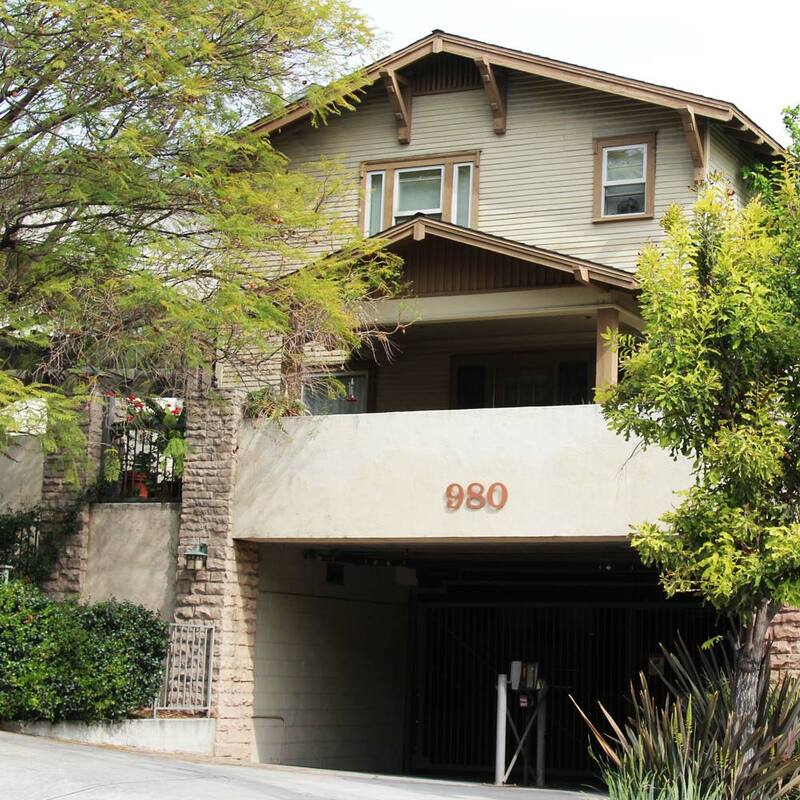 Built on the gently sloping foothills between Beverly Hills and Hollywood, these homes fused nature (by incorporating porches, large windows, garden spaces) and modernity (driveways and garages for automobiles).